At the end of 2017 the first stage of the activities of the Science for Nature Foundation under the project “MONITORING OF THE BIODIVERSITY IN CENTRAL BALKAN” was completed. The camera traps, placed at the end of the summer, were collected and in their place there were new ones set for the autumn and winter period. 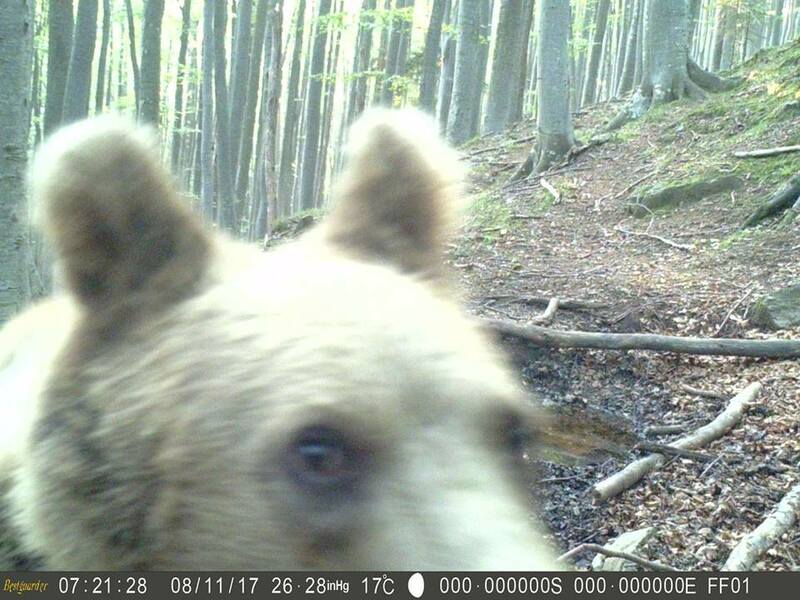 Interesting and exciting news are ahead, but here we are going to tell you about Jimmy the bear, shot by the cameras in the middle of August 2017 in the North Djendem Reserve. As you will notice, the bear wears a necklace(collar) to track his movements in order to study the bear ecology in the national park. Jimmy is a male bear and he’s two years old, probably just weaned by his mother. 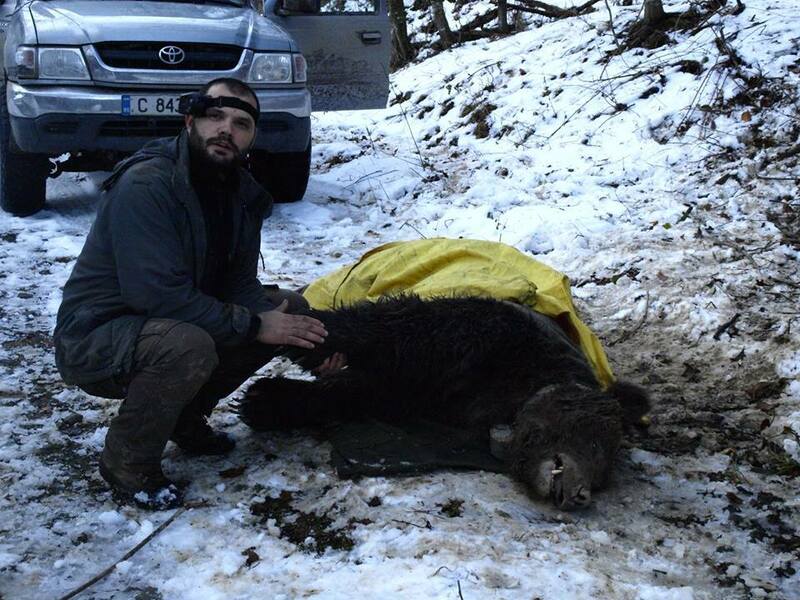 It is captured and tagged by Vladimir Todorov (Balkani Wildlife Society ) under the project “Continuing the activities of the CHPC in the study of migrations, individual territories and the brown bear habitats (Ursus arctos) by marking individuals with GPS-GSM collars and assisting in case of problem bears “. At the moment of the catch in the park section Kalofer Jimmy weighed 44 kg. 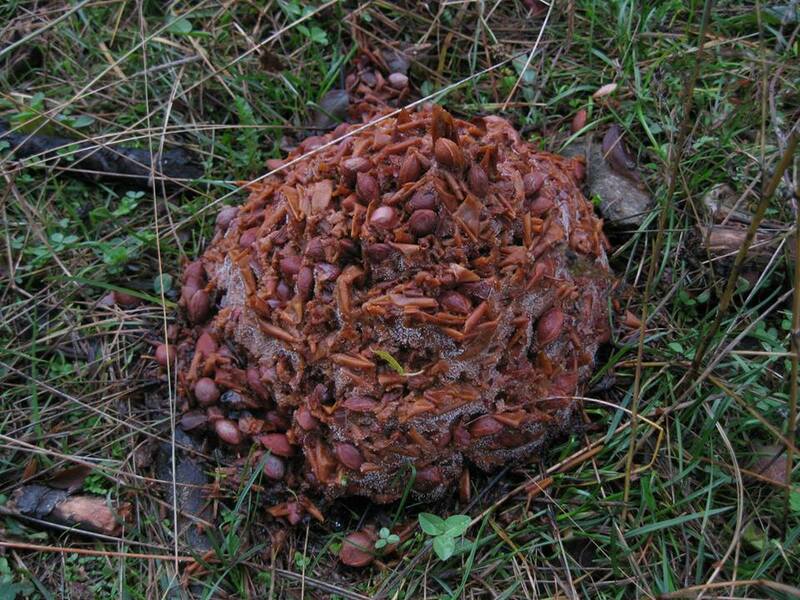 According to the expert Vladimir Todorov this is below the weight norms for a two-year-old bear. Jimmy had also been hurt near the waist by a trap! Jimmy’s journey goes through the countryside of Apriltsi, after which he moved to the town of Gabrovo. It is located to the east of the Shipka pass. 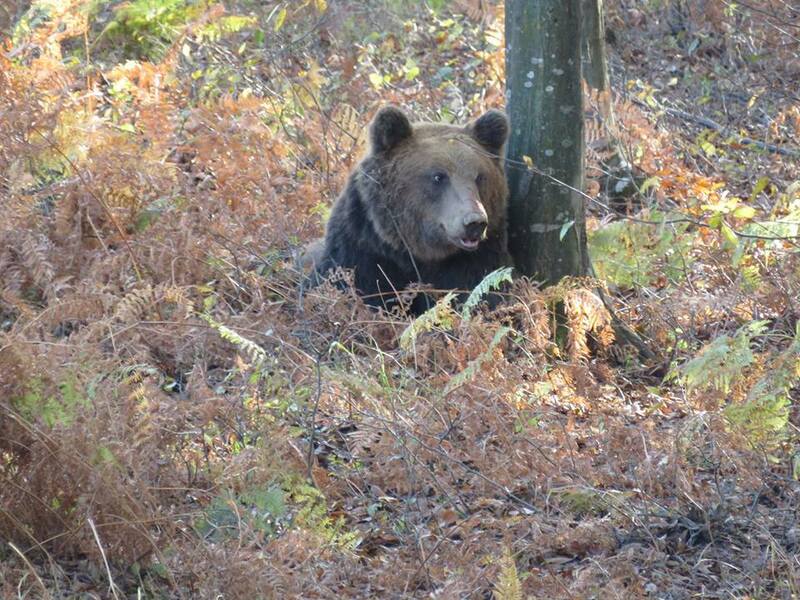 For 7 months the bear has traveled over 1600 km on the territory of Stara Planina. 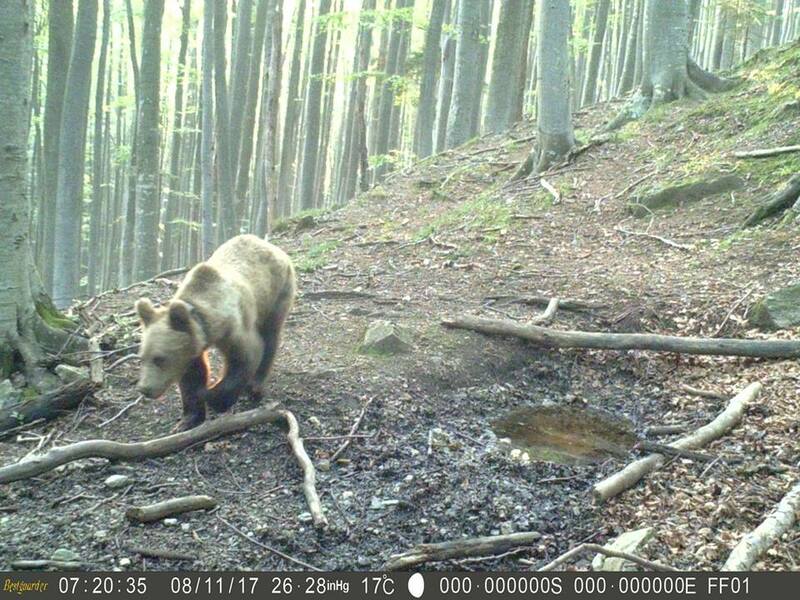 The study of the bears in the National Park is part of the dissertation of Vladimir “Individual territories, activity and degree of synantropy of the brown bear (Ursus arctos) on the territory of Stara Planina” at the Institute of Biodiversity and Ecosystem Research – BAS. 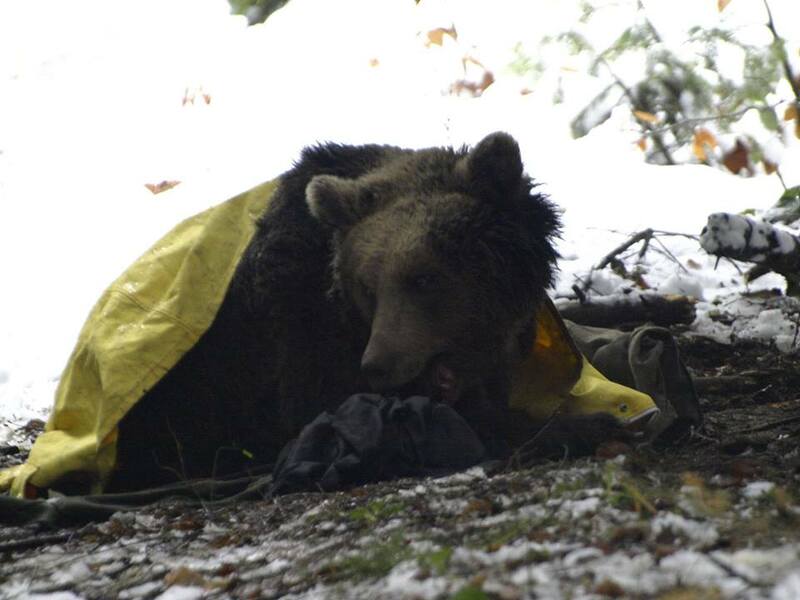 Several bears have been captured and tagged during the study, some of which didn’t have the so far happy fate of Jimmy. 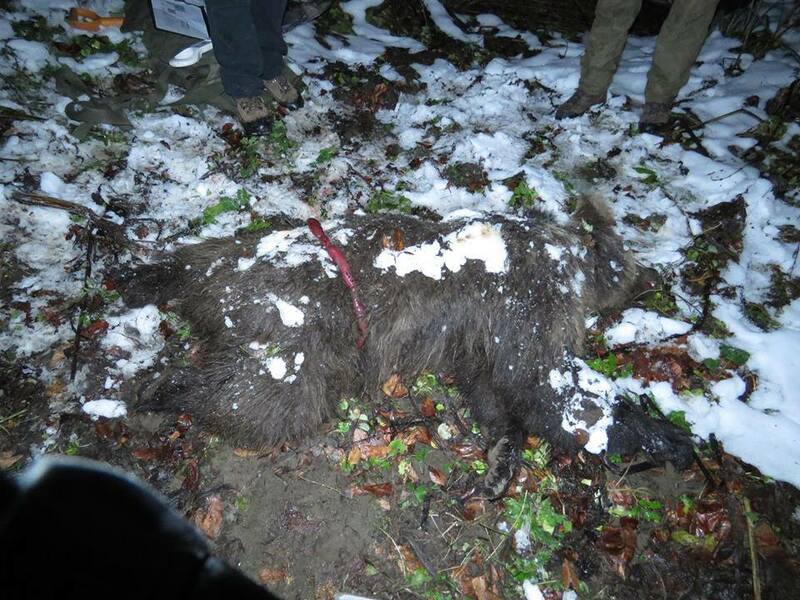 If you would like to support the activities of the Balkani Wildlife Society, you can do so here at http://balkani.org/en.